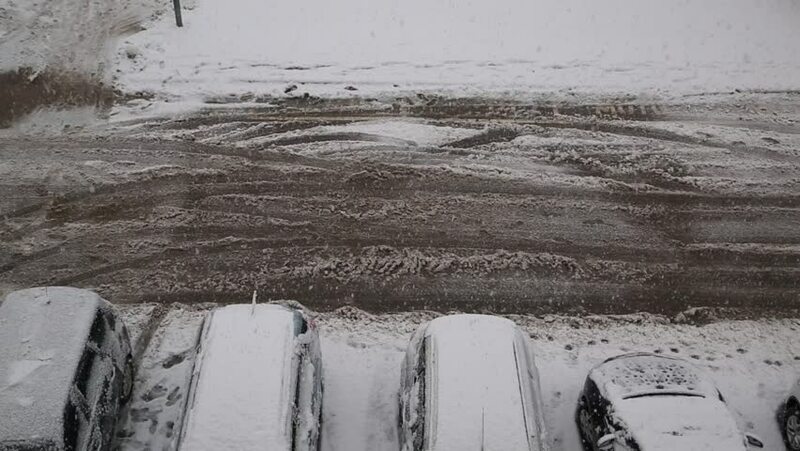 View of snowy road with parked cars during snowfall. Top view perspective used. hd00:20Top of fountain water. FHD stock footage. 4k00:21NEW YORK CITY - SEPTEMBER 2016. Re-enactment, recreation of 1920s, 1930s Ford Model A Car in the rain, driving through puddles on road. Mobster, mob boss during prohibition days. Boardwalk Empire.